Just let us know what you're looking for, and we'll set you up an auto email account in our MLS which automatically e-mails you whenever a new listing comes on the market that meets your criteria. You can cancel at any time, it's free, and it's a great way to catch the best deals as soon as they come on the market! Enter the applicable information and click [Send Message] below. 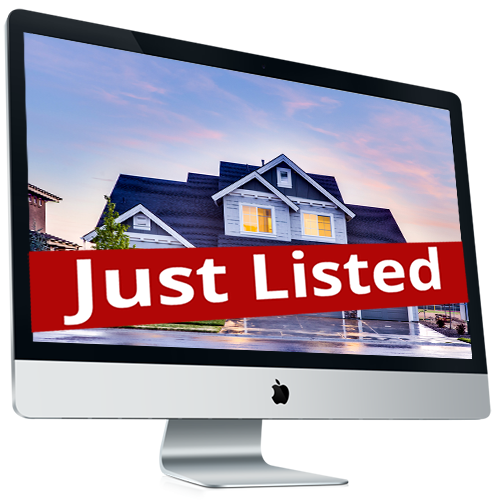 Please set up a New Listing Alert for me in the MLS so that I will receive Auto Emails whenever a new listing comes on the MLS that meets the following criteria: Location/Area: Property Type: Price Range: Beds/Baths/Size: Other Criteria: Thank you!